How Can I Promote Sponsors in my App? Learn about the ways you can promote your sponsors, providing them with solid ROI. Sponsors are a very important part of the event experience, so it's crucial that they have a high level of success at your event. In many cases, your event's sponsors are spending quite a bit of money with you to get their brand or messaging across to your attendees. 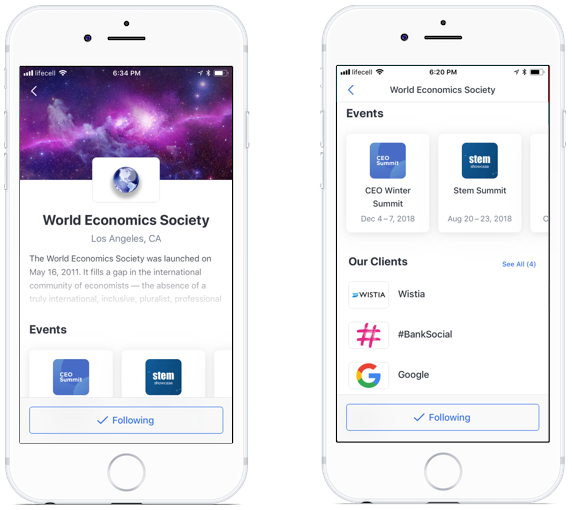 Providing them with a meaningful and worthwhile presence in your event app is an excellent way to solidify those relationships and provide them with tangible and measurable ROI. 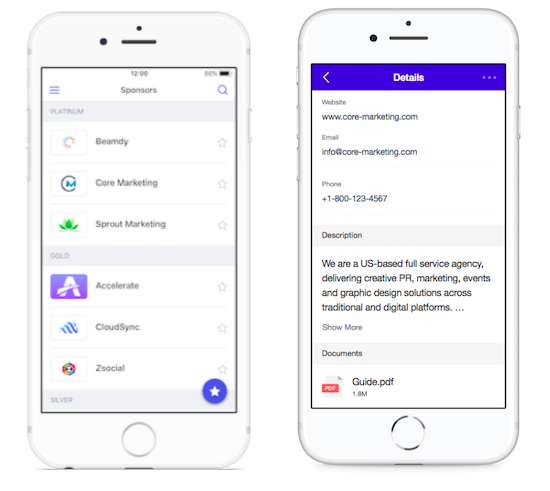 There are many ways to promote your Sponsors within the app, let's take a look at some of the options so you can determine what would be appropriate to offer. 1. Sponsored Posts are far and away the most effective feature you can use to market your sponsors to your attendees. They provide a visually engaging message and offer detailed reporting that you can provide directly to the sponsor - justifying their spend and providing that all-important lead data. Note - consider offering your sponsors the ability top be a "daily sponsor" (day 1 of the event, day 2, etc.) and update the banner each night. This will allow you to provide more options for sponsorship and give their logo prime placement in your app. 4. Sort sponsors by their sponsorship levels (Gold, Silver, Bronze, etc.) using the Sponsors feature. 5. Offer your main sponsor their own separate Sponsor feature, as opposed to being in the list with all other sponsors. 6. 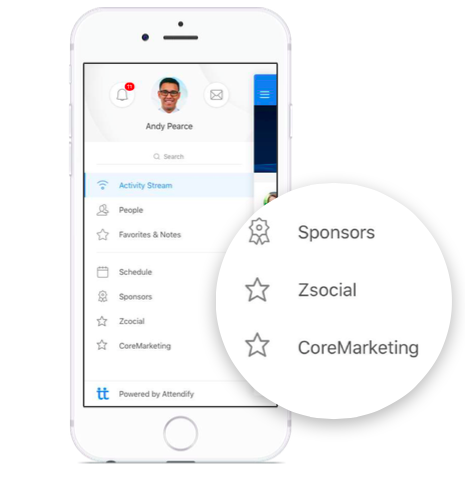 Flesh out that sponsor listing in the app by adding an image in the description section of their in-app profile. This can help to promote a product, service, or whatever they want to showcase. 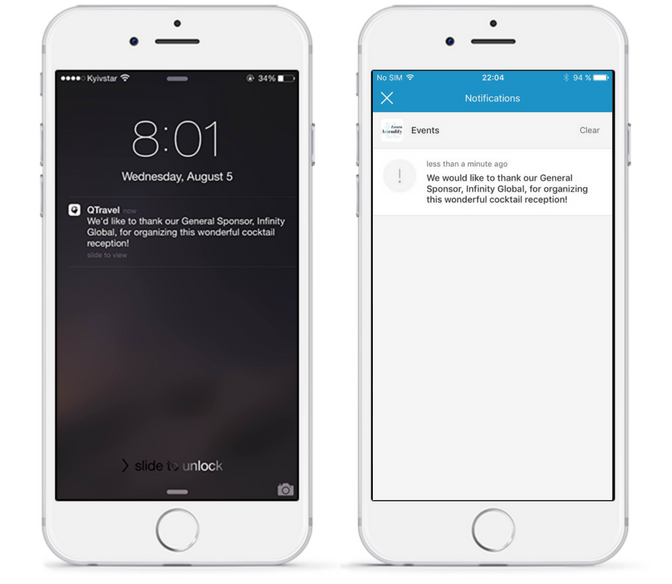 Note - Push Notifications are a good tool to provide exposure to a Sponsor, but should be used sparingly as to not over-do it. 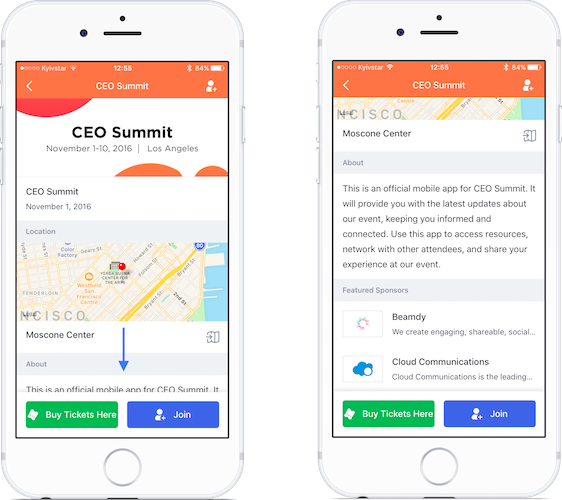 By nature, these messages are function to announce things to your attendees, but if used as a sales tool message fatigue can set in and important messages could be overlooked by your users. It's a good practice to put yourself in the attendee's shoes and ask yourself "is this too much?" 9. Use the Photo Album and/or Video Album feature(s) to highlight products or services that a high-profile sponsor would like to showcase. You can also upload photos or video links directly to the sponsor's description in the Sponsors section. 10. 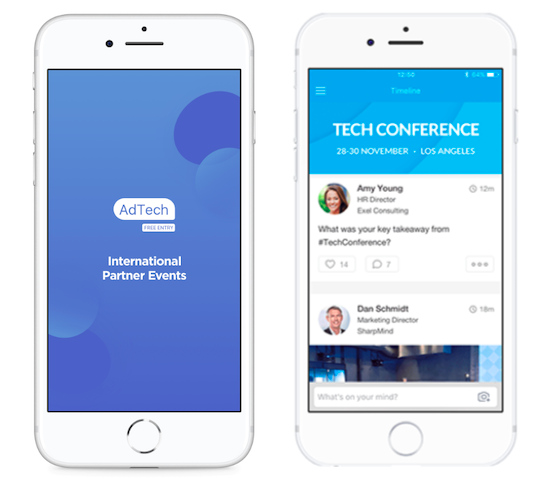 In the Attendify App or a branded Multi-Event App, you are able feature your main sponsors on the event card. This is the first page attendees see when joining an event. 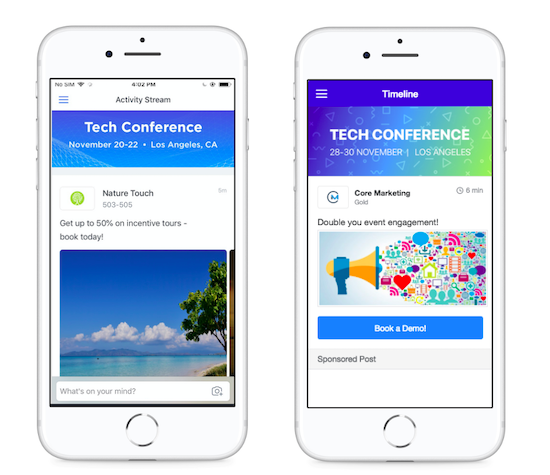 As you can see, there are many unique ways to promote your event's Sponsors using your app. If you have questions about any of these - or want to talk through an idea you might have - please get in touch with your success manager our our support team and we'd love to help!